What is a Social Search? 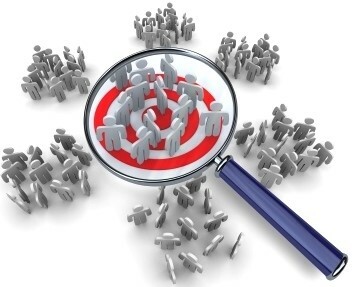 Both Facebook and Google+ have increased the importance of social search (searching through social media websites). Facebook’s “grid” feature is being rolled out which allows users to search with really specific terms (interests, favorite movie, etc.). Google+ uses its +1 feature with Google Search to place Google plus posts higher in rankings. Users can click links suggested by someone they know instead of a stranger. 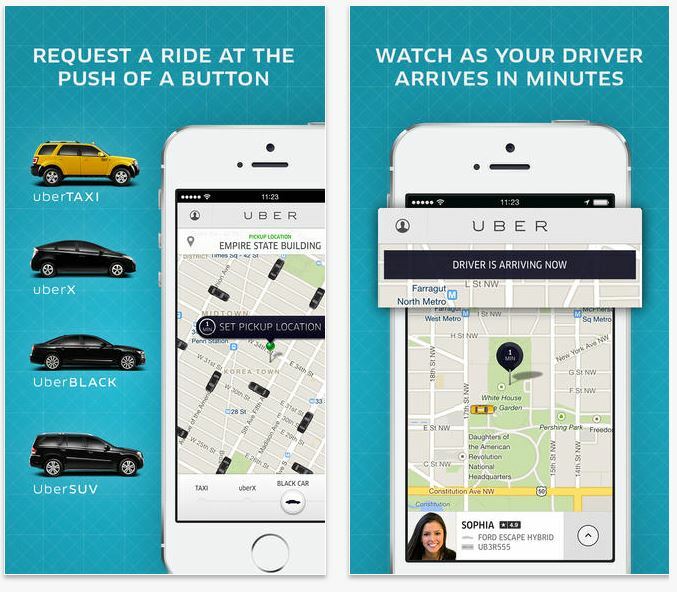 Uber-Uber is the app to go if you need a ride in a larger city. Recently Uber started in Hampton Roads so take advantage of this local riding service! Request a ride using the app and get picked up within minutes. See what your driver looks like, the type of vehicle, and ratings from past riders! Easily set your pickup location and track the progress of your Uber driver. Create an account with paypal or a credit card so that you never have to worry about enough cash if you need a ride.